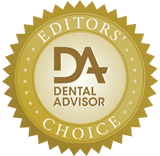 Work quickly after placing the material in the restoration. Tack cure is fast. Don’t tack cure for more than 3 seconds as the cement will become difficult to remove. Use a micro brush to distribute the cement. Make sure you clean the substrate with alcohol after try-in. 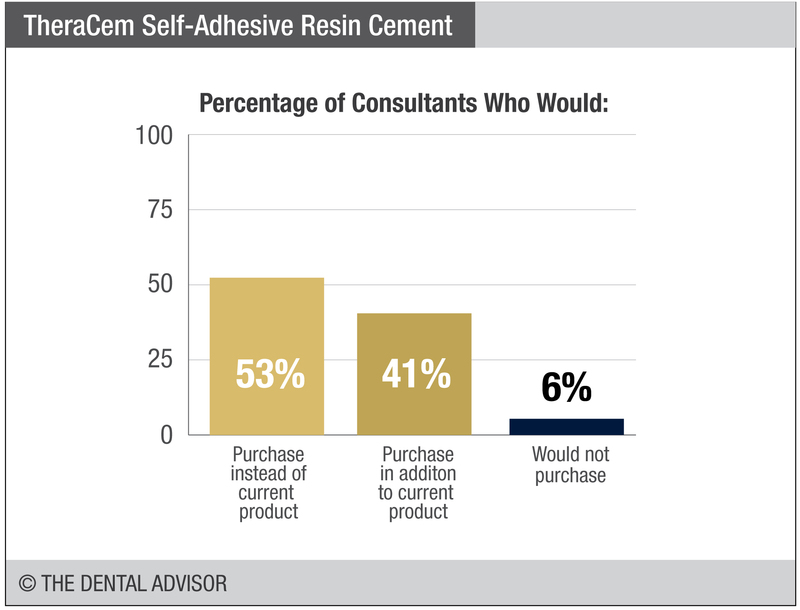 TheraCem Self-Adhesive Resin Cement was evaluated by 34 consultants with a total of 596 uses. 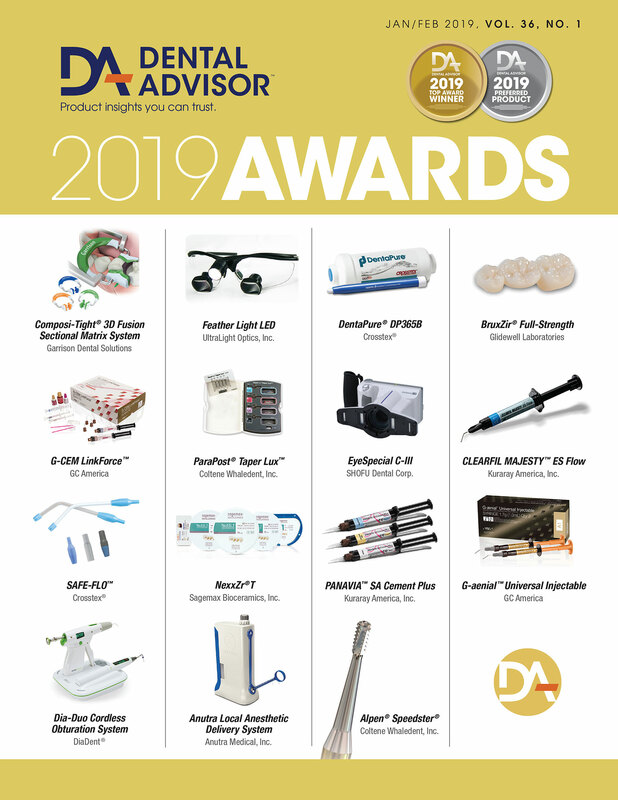 No preparation of surfaces is required. 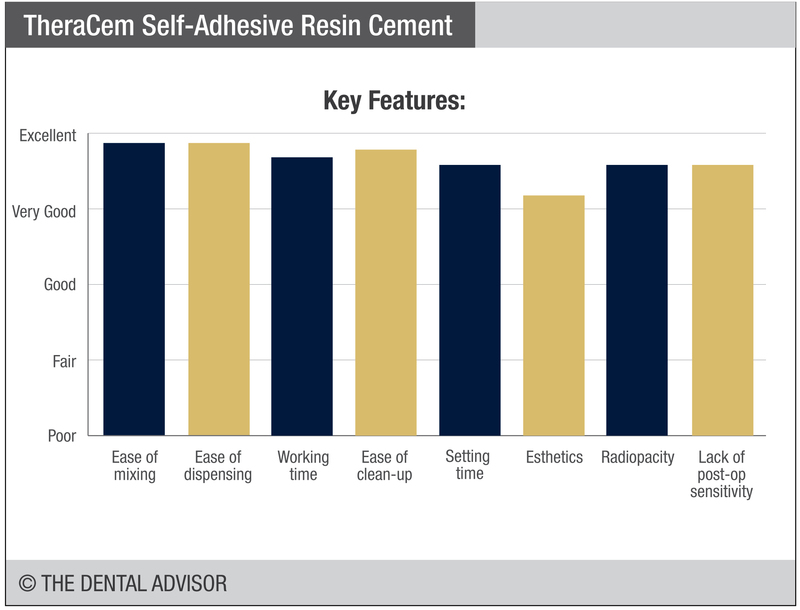 TheraCem Self-Adhesive Resin Cement is a self-etching, self-adhesive, calcium- and fluoride-releasing, radiopaque, dual-cured resin cement. The cement is automixed and dispensed in tips. 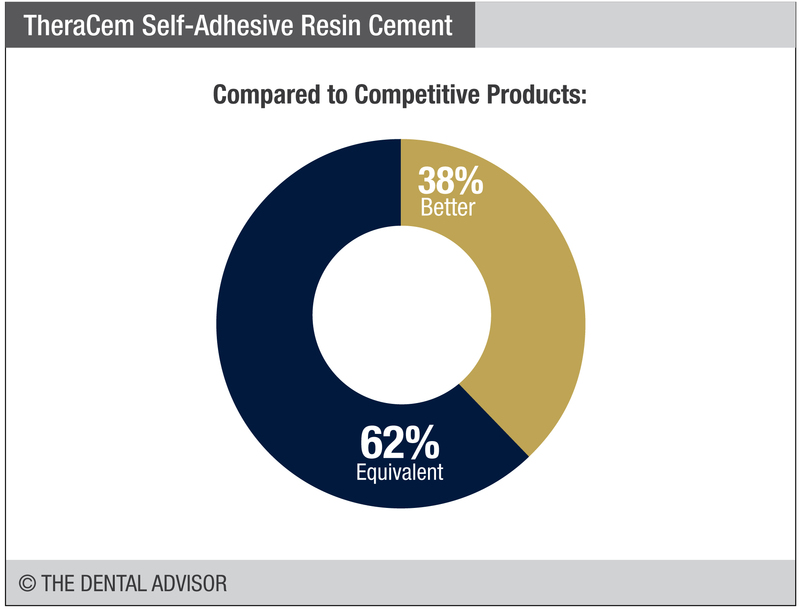 It requires no etching, priming or bonding of the prepared surfaces and offers a strong bond to zirconia. The cement can be tack cured for 2 to 3 seconds for easy cleanup and removal of excess cement. 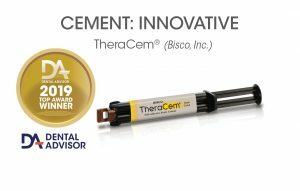 TheraCem Self-Adhesive Resin Cement is available in a natural shade in dual-syringes (8 g) together with mixing, intraoral and root canal tips.